We are well known stockiest that are supplying UNS S31254 Stainless Steel Bolt Nut Screw Washer that is high resistance. These are the bolt that provides you with excellent resistance in the wide range of environment. These are the bolts, nuts and screw washer is mainly used in both architectural and exterior accent such as in fire and in water. 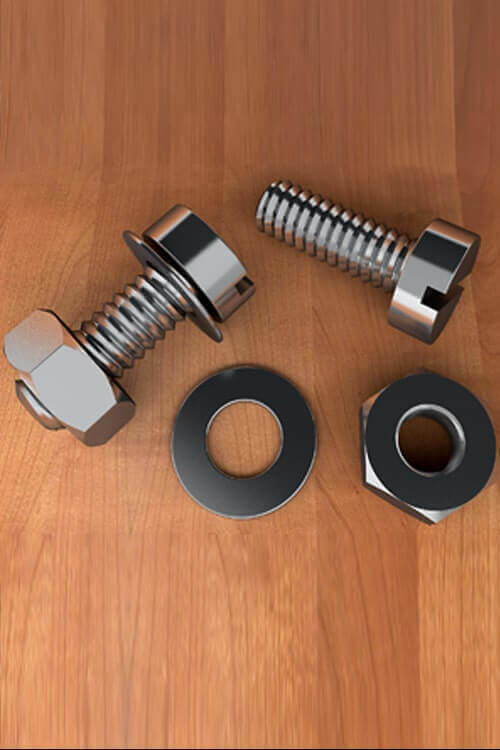 These are the bolts that are typically coated with the host substance that is hot dipped galvanizing; electro polishing so that they can provide you with the best strength and resistance in sea water. And also provides you with conventional austenitic. They are very suitable for the environments that are highly exposed to a temperature that is above 300 degrees. As this is the temperature where there is increase degree of reduction and toughness. They provide high machine strength and this all reduce cross-section of weight and also thinner stock. These UNS S31254 Stainless Steel Bolt Nut Screw Washer that is available to you in various grades and size. These are made looking all the national and international standards keeping in mind. 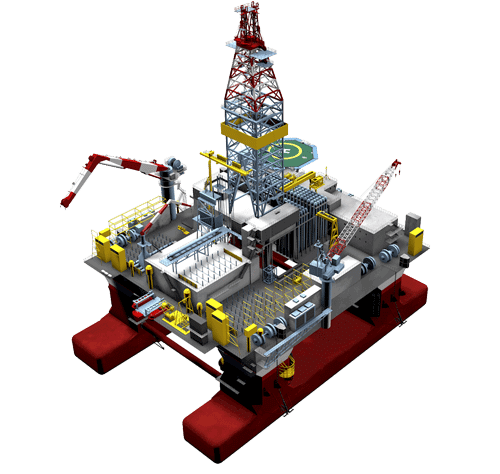 They are the best and are available in all size as per the customer requirements. They are the best and are suitable for all types of environment. The packing of the product is being done in the best manner so that there are no further damages being seen in the last stage of the production. There are various grades and classes in which this UNS S31254 Stainless Steel Bolt Nut Screw Washer is available. Stainless Steel UNS S31254 Fasteners, SMO 254 S31254 Dock Washers Dealers, SS SMO 254 UNS S31254 Wing Nuts, Alloy 254 S31254 Connector Bolt, 6Moly UNS S31254 Hex Cap Screws Exporter, Alloy 254 S31254 Large Diameter Nuts Bolts washer Screw Traders, ASTM F593 SMO 254 DIN 1.4547 Industrial Fasteners, Alloy 254 Thread Cutting Screw, ASTM F593 SS SMO 254 UNS S31254 Threaded Rods Supplier, S31254 Stainless Steel 254 SMO Fasteners Manufactures in Mumbai India.